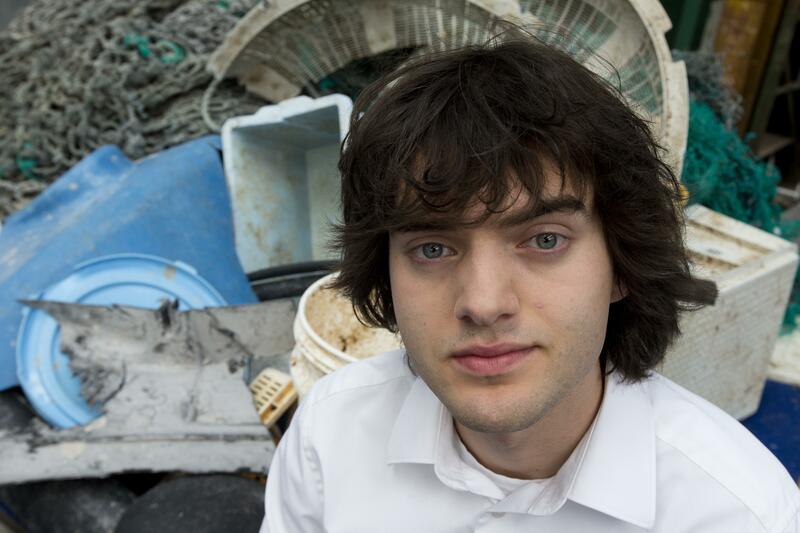 UPDATED: Sat., Sept. 8, 2018, 7:12 p.m.
SAN FRANCISCO – Engineers set to sea Saturday to deploy a trash collection device to corral plastic litter floating between California and Hawaii in an attempt to clean up the world’s largest garbage patch in the heart of the Pacific Ocean. The 2,000-foot long floating boom was being towed from San Francisco to the Great Pacific Garbage Patch – an island of trash twice the size of Texas. The buoyant, U-shaped barrier made of plastic and with a tapered 10-foot deep screen, is intended to act like a coastline, trapping some of the 1.8 trillion pieces of plastic that scientists estimate are swirling in that gyre but allowing marine life to safely swim beneath it. “We still have to prove the technology … which will then allow us to scale up a fleet of systems,” he said. Leonard said 9 million tons of plastic waste enter the ocean annually and that a solution must include a multi-pronged approach, including stopping plastic from reaching the ocean and more education so people reduce consumption of single use plastic containers and bottles. Published: Sept. 8, 2018, 9:01 a.m. Updated: Sept. 8, 2018, 7:12 p.m.